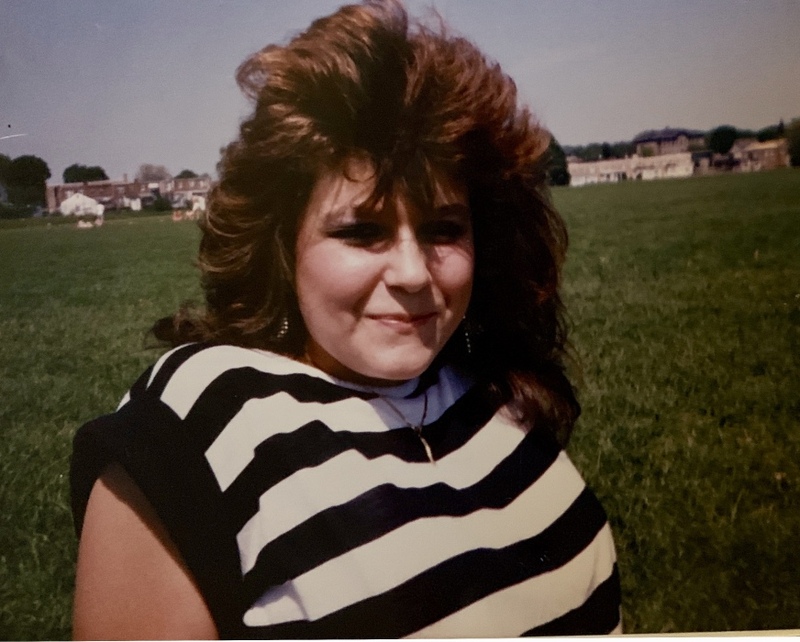 Obituary for Linda J. Smith | DellaVecchia, Reilly, Smith & Boyd Funeral Home, Inc.
Linda J. Smith, 47 of Coatesville, PA passed away Thursday March 14, 2019 at the Hospital of the University of Pennsylvania in Philadelphia. Born September 7, 1971 in Philadelphia, PA she was the daughter of the late Frank Pszoniak and the late Linda Camardece Pszoniak. 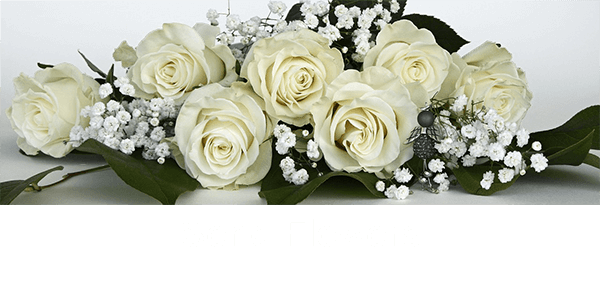 Linda had worked as a Hair Dresser for Great Clips in West Chester, PA.
She also earned her para legal degree in Malvern, PA.
Linda is survived by her friend, Tracy E. and Robert C. Kraft of Coatesville, PA.
She is also survived by ex-husband Harvey H. Smith and his daughter Anne Smith. She was best known as Auntie Linda to Jenniffer McLaughlin, Kenneth Shank, and Stephen Craig. Relatives and Friends are invited to her visitation on Monday, March 25, 2019 from 2:00 pm - 3:00 pm at DellaVecchia, Reilly, Smith & Boyd Funeral Home, Inc., 410 North Church Street, West Chester, PA 19380; 610-696-1181; www.DellaFH.com.